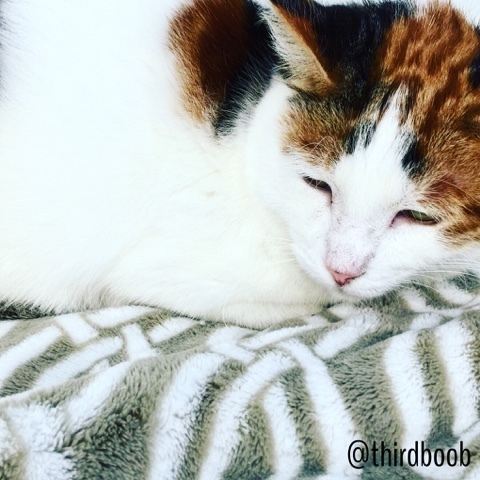 november is adopt a senior pet month! 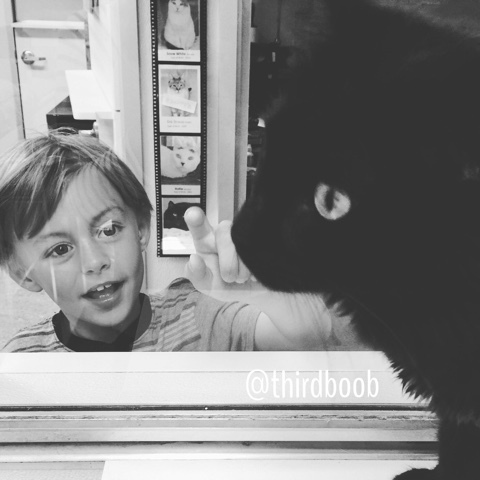 in honor of that, i took my boys to visit a local non-profit, no-kill animal shelter located in the suburbs of san diego. 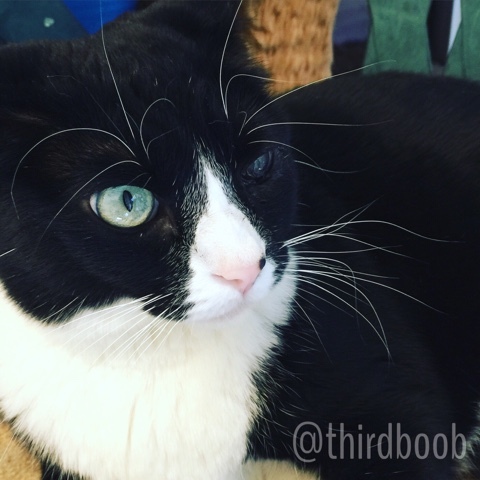 friends of cats is dedicated to providing shelter and medical care to abandoned cats and those whose owners are unable to care for them. once their health is assured, they work to find them good homes. they do not euthanize, except as a matter of compassion if a cat is terminally ill or suffering. 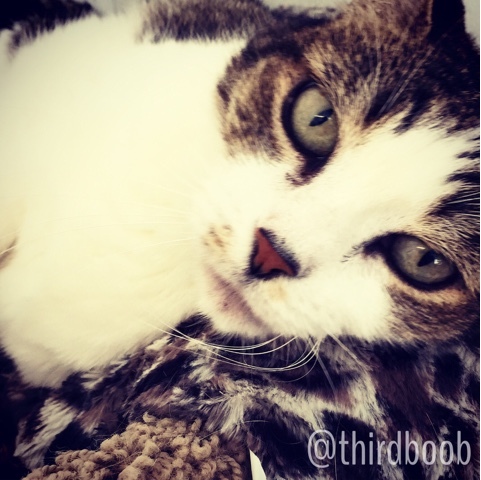 if you are looking to add a new furry friend to your home, we urge you to adopt from a shelter and consider a senior pet. we planned our trip and made sure to first make a trip to the store to purchase food to donate to the shelter. 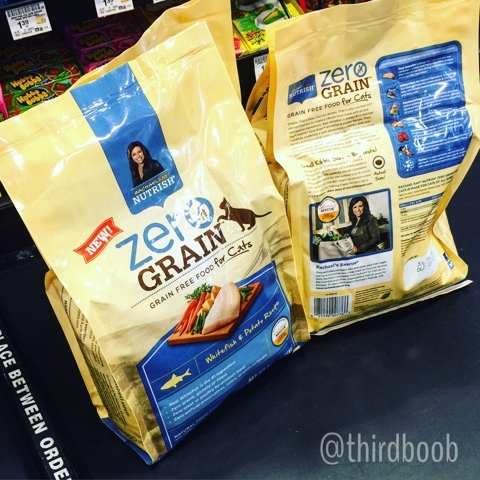 we, of course, purchased nutrish zero grain, because it's a favorite of our own furry friends, but also because we believe in what rachael ray is doing with her brand. did you know that 100% of rachael's personal proceeds from sales of nutrish have gone toward food, medical supplies and treatments for animals in need? every rachael ray nutrish food and treat recipe is made with simple ingredients like real meat and wholesome veggies, so they’re naturally delicious. 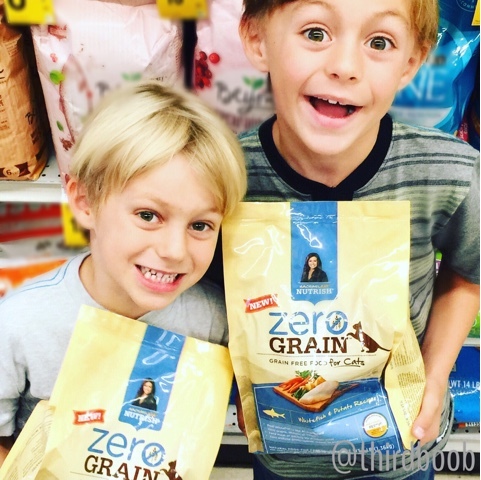 as a busy mama, i also love how i can find all of my favorite nutrish recipes where i currently already shop for my groceries so there are no special trips for cat food. 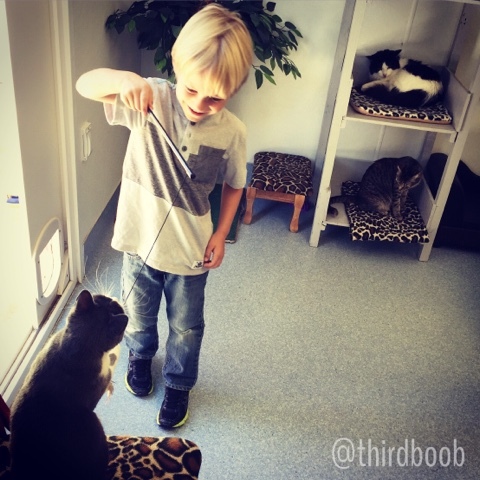 on our trip to friends of cats, we had so much fun spending time playing with all the wonderful cats. although we didn't end up with a new member of our family this time, we walked away with lots of smiles and the kiddos begging to come back again soon. 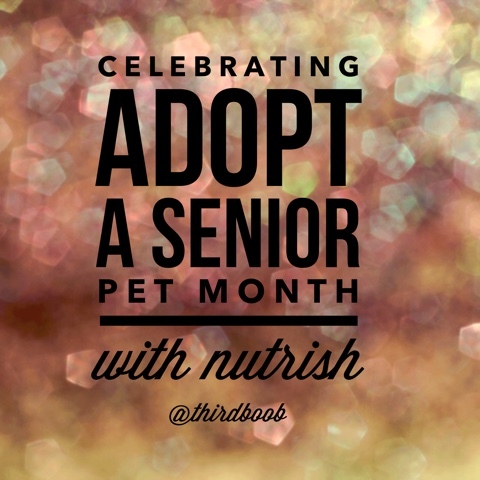 we encourage you to follow along with all of the wonderful things rachael's nutrish are doing. we know you will become a believer, as we did!